We transform overworked professionals into confident Excel heroes, so that you can gain the recognition & career advancements you deserve through our innovative courses & products. Please click the button below to join us on this journey. In-depth training courses that will help you learn Excel in an easy step-by-step manner. Articles and videos that will help you learn Excel. It’s updated about once a week. Save time and work efficiently with productivity apps and add-ins. Join the Excel Campus weekly newsletter for regular updates regarding tutorials, courses, free downloads and more - also receive the Excel Campus Pro Tips eBook as a free download immediately. 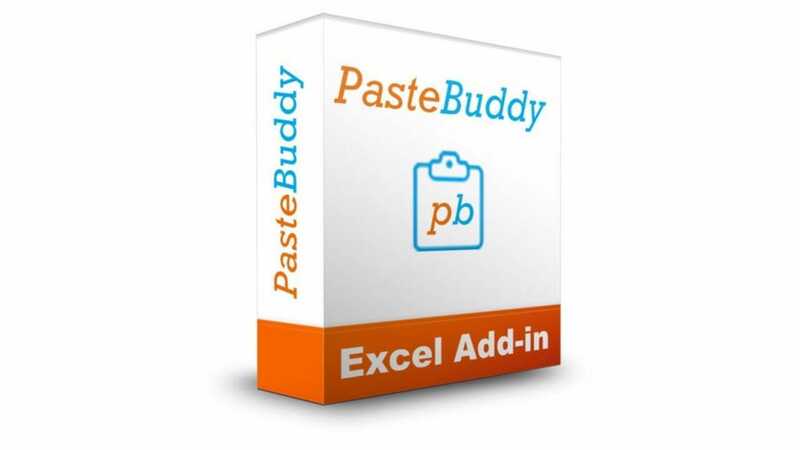 The step-by-step system for learning how to automate Excel with Macros & VBA. The step-by-step system for learning how to master Pivot Tables in Excel. The step-by-step system for mastering Excel's most important functions & formulas for data preparation and anaylsis. Learn how to prepare and analyze data faster with Excel's sort & filter features. The fast and easy way to work with pivot tables in Excel. The Filter Mate Add-in will save you a ton of time when working with Filtered Ranges & Tables in Excel. List Search is a free Excel add-in that makes it fast & easy to search any data validation drop-down list. Create custom keyboard shortcuts for the Paste Special commands and paste to filtered ranges. The Tab Hound and Tab Control Add-ins help save you time when working with the worksheets in your workbooks. Create custom keyboard shortcuts for font & fill colors and cell styles with the Formatting Shortcuts Add-in.? ?